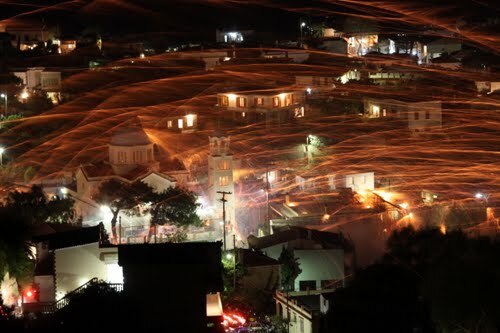 In the Village of Vrontados which is easy to reach from all Chios Hotels is one of the most extreme tradition that takes place every Easter. We are open and waiting for you. Our spring offer makes it easy for you to reach all the hiking trails on the island. Medieval Castle Suites gives you the car and you bring the rest of the gear. When staying at any of Chios Hotels the hiking trails is a must.